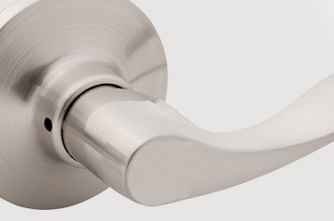 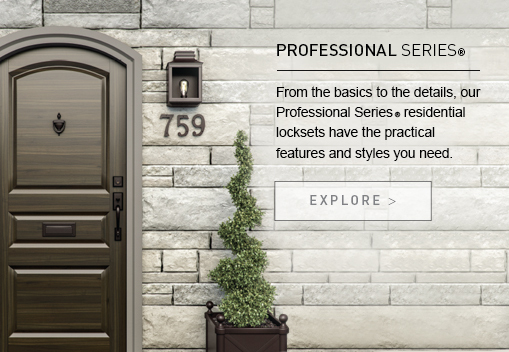 Affordable, easy to install residential lockset options that come in basic styles and finishes. 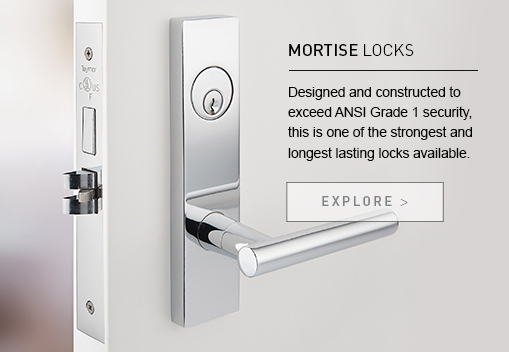 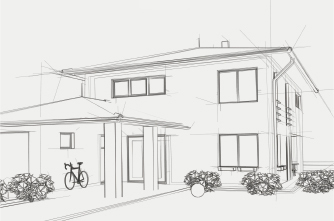 Developed specifically for the new construction market, available in a select range of styles that offer reliable perfomance and value. 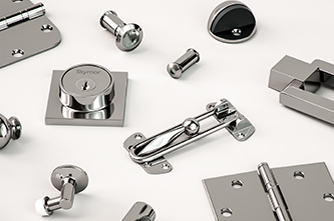 Whether you want to enhance a historical facade or juxtapose modern elements, Taymor has the right hardware and accessories to finesse your look.